Mill Lane Studio: Black Cat's Eye Pendant - Bewitching! 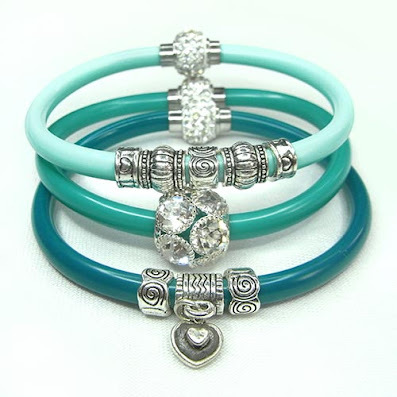 Need a last minute jewellery project for Halloween? 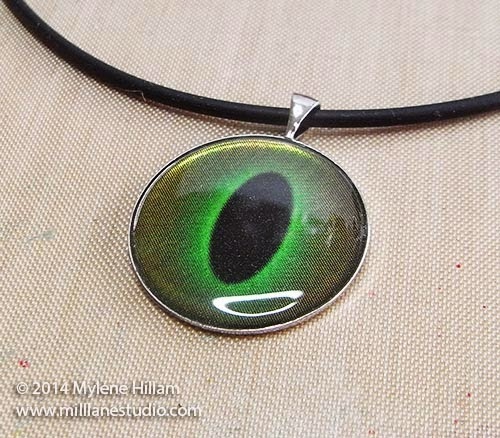 How about this glowing black cat's eye pendant made with EnviroTex Jewelry Resin! No need to save it just for Halloween though - it will be perfect for Friday the 13th too! I played around in Photoshop and created a few different eyes (different colours, different pupil shapes) but I picked the second eye for this Halloween project. 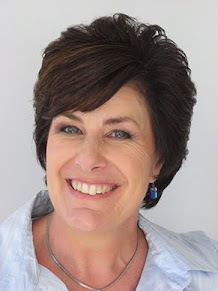 Click here to get the file, print it and cut the eyes out. 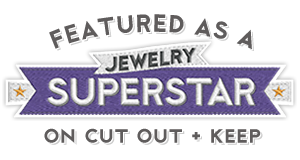 They are sized to fit a 1" bezel when printed on A4 (you may need to make adjustments if you print on Letter size paper). 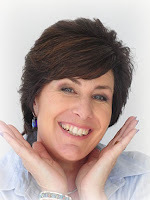 If you colour copy them (with a laser printer) onto transparency film you won't have to seal them but if you print them onto paper, make sure you seal them thoroughly with Mod Podge and allow the sealant to dry completely before proceeding. 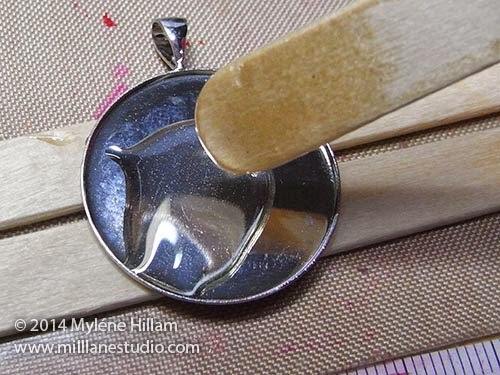 Mix the resin according to the instructions and spoon a small amount into the bezel with a wooden stir stick. You need just enough so that you can spread it out to the edges evenly. If you have any bubbles in the resin, pop them by blowing on them through a straw. 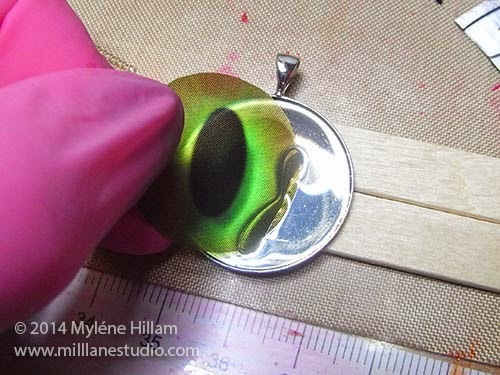 Place the edge of the eye under the surface of the resin and slide it into position. Sometimes, you still get a big bubble underneath. 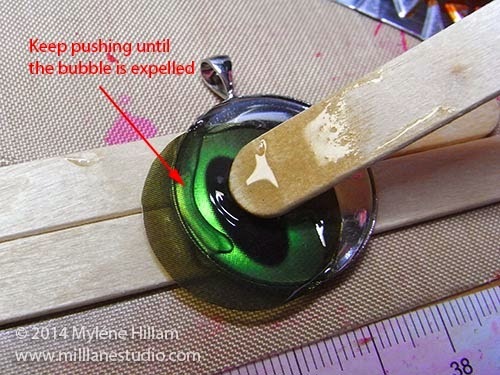 If that happens, place the wooden stir stick behind the bubble and push it to the edge of the bezel. If you place the stir stick in the middle of the bubble, you'll break it up into lots of smaller bubbles that are much harder to remove. 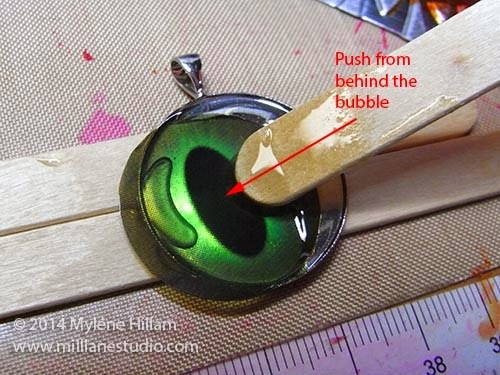 Pop the bubbles and then spoon more resin over the top of the eye, spreading it out to the edges. Top up the resin until it's a nice dome shape and then set the bezel aside to cure. 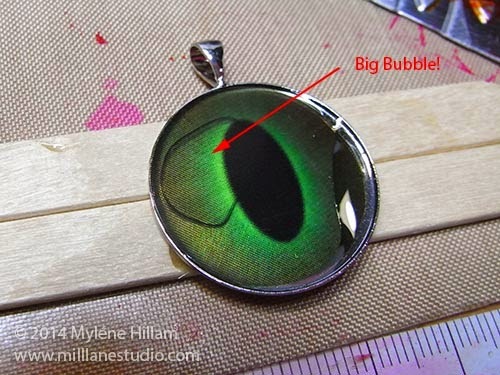 Then all you need do is string the eye pendant onto a silicone cord or chain and you're all set for the bewitching hour!